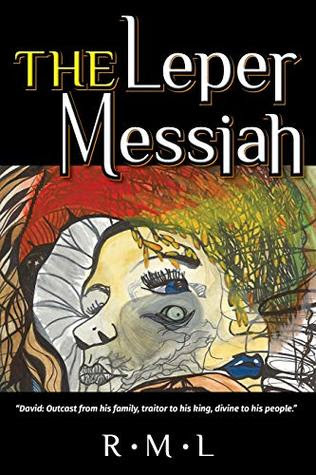 Rob Levinson steps into the historical fiction limelight with his debut novel THE LEPER MESSIAH. 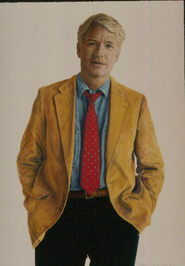 Not only has Rob crafted a deeply impressive novel about the birth and childhood of David, the slayer of Goliath and the eventual King of Israel, but he taps into historic tradition (the “Leper Messiah” being the two aspects of the Messiah – a sufferer and a conqueror) and a contemporary concept – of Metallica’s and David Bowie’s musical statements by that name. Rob Levinson offers his initiation as a writer in a manner that seduces the reader into this mystery – the birth and childhood and young adult aspects of David that resulted in his becoming the hero King of Israel. And yes, stories of David‘s slaying of Goliath and his adulterous affair with Bathsheba are well known as his triumphs as King, but Rob explores how this great man developed. Mysticism, raw reality, the introduction of the lineage/family, the Scorpion (‘The warrior priest who becomes David’s protector, the former thief who sold David to the slave trader, and the baby in the cave’), King Saul, Princess Rose - all add to the tension and fascination this creative novel brings to readers of every following. Highly Recommended for all audiences. This is a sign that a new and important author has joined the literary ranks.